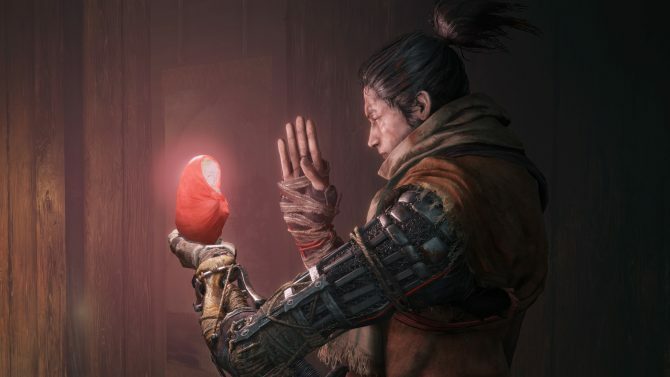 Sekiro: Shadows Die Twice has been the talk of the video game industry over the past few weeks, for better or worse. The excitement around the latest FromSoftware action game though was so great for one fan though that they opted to create a real version of the game’s iconic prosthetic arm. 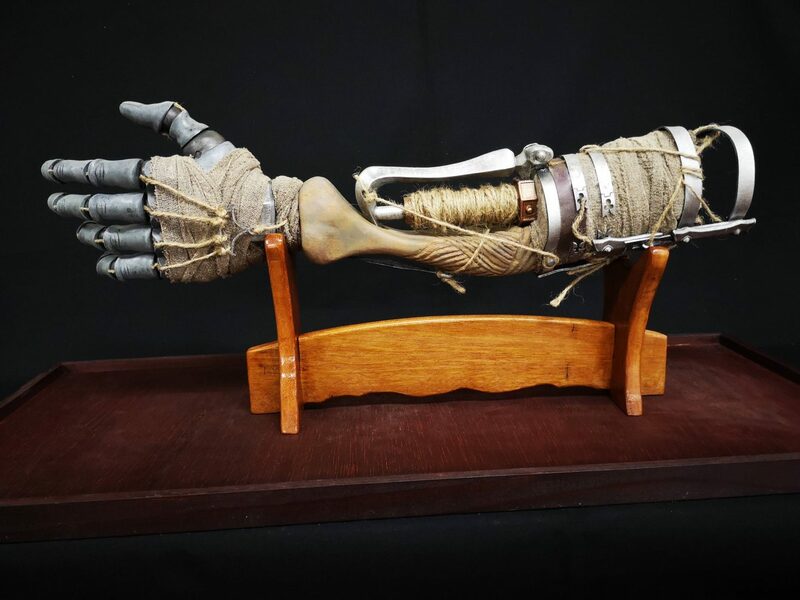 In a recent post over on the Sekiro: Shadows Die Twice subreddit, user GS-alpeR shared their own replica of the prosthetic arm and it contains a stunning amount of detail. Not only does the arm feature fully functional articulation points on all five fingers of the hand, but it even has what looks like rope wrapped around the inner portion of the prosthetic much like in the game. I have a hunch though that this replica wouldn’t be able to grapple you around from place to place much like you can in Sekiro. 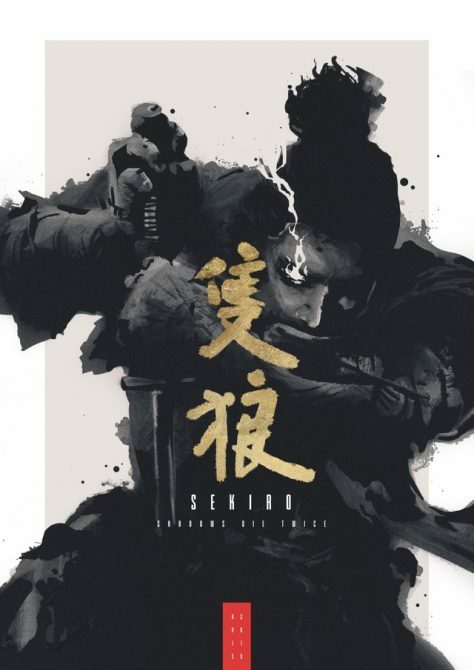 Not only does the finished product look great, but this Sekiro fan posted their entire process behind creating the replica in an extended image gallery on Reddit as well. If you want to see what it’d take to make your own version of the prosthetic arm, you can find the full image gallery right here. 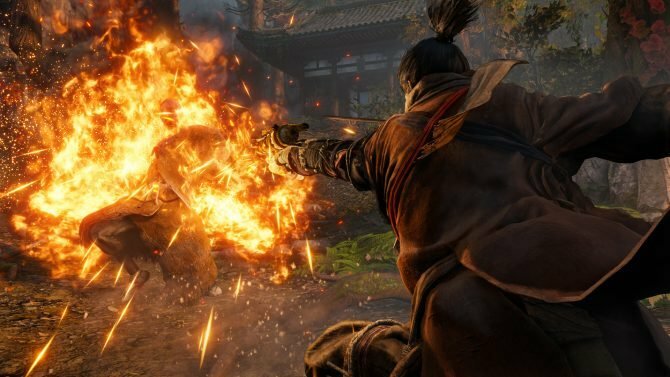 Sekiro: Shadows Die Twice is currently available on PS4, Xbox One, and PC. We still haven’t posted our own review of the game just yet, but keep your eyes peeled in the coming days to see our final verdict.